Celebrating the genius that unlocked a new dimension in the science of astronomy. Since the dawn of time mankind has looked at the skies above in awe, yet only a handful of individuals have successfully unlocked the mysteries of the universe, pushing the boundaries of human knowledge. One of those brilliant minds was Johannes Kepler (1571- 1630), a formidable mathematician, astronomer and astrologer, who uncovered the laws of planetary motion, laying the foundations for the development of modern astronomy. Considered by some as the first astrophysicist in the history of science, this free spirit and scientific revolutionary moved beyond hypothetical observations to demonstrate the movement of the planets through mathematical and experimental research. 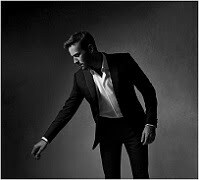 In honour of a pioneer who inspired generations of scientists after him from Newton to Einstein, Montblanc presents the High Artistry Homage to Johannes Kepler Limited Edition. 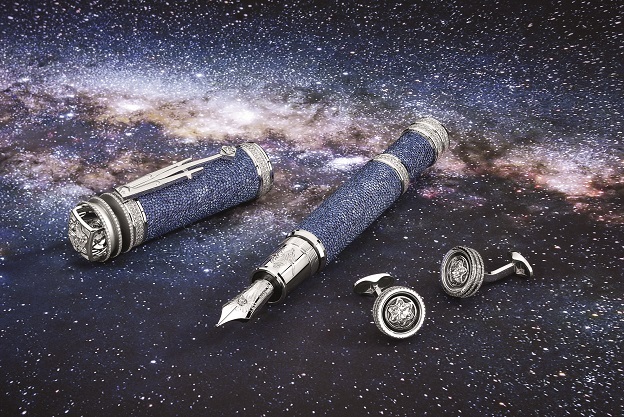 Created by the Montblanc Maison Artisan Atelier, each of these masterpieces illustrates Kepler’s extraordinary dedication in his search for the infinity of the universe taking design cues from the many ground-breaking works he penned during his lifetime.